This Companion offers students a comprehensive one-volume survey of this pivotal emperor and his times. Richly illustrated and designed as a survey accessible to all audiences, it also achieves a level of scholarly sophistication and originality that will be welcomed by the experts. 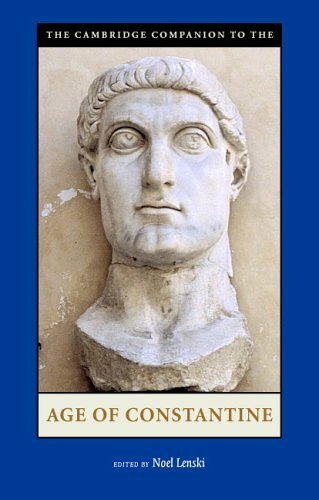 The volume is divided into five sections that examine political history, religion, social and economic history, art, and foreign relations during the reign of Constantine, who steered the Roman Empire on a course parallel with his own personal development.